On August 21, 2012 the U.S. Court of Appeals for the D.C. Circuit issued its ruling on CSAPR. On December 30, 2011, the U.S. Court of Appeals for the District of Columbia Circuit stayed the Cross-State Air Pollution Rule. Consistent with this decision, EPA will not be taking action to implement the rule pending further order of the court. If market participants wish to use the CAMD Business System to record transfers of the CSAPR allowances or to record other CSAPR related information, they may do so although they are not required to at this time. EPA will not take any further action to implement the rule, such as allocating allowances or conducting annual reconciliation, while the stay is in effect. AAEA is registered in EPA's Acid Rain credits trading program. 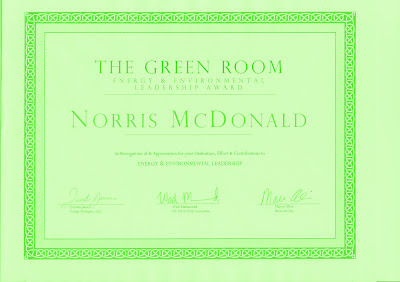 I received The Green Room Energy and Environmental Leadership Award last night at a reception in Washington, DC. It was a great event. Sponsored by Vestige Strategies, Inc, DC NAACP EJ Committee and Broccoli City. On Friday, September 21st, 2012, Vestige Strategies, LLC and Broccoli City hosted the “2012 Green Room Reception” at the Park at Fourteenth from 6:00pm -8:00pm. The purpose of the Green Room Reception is to recognize African American energy and environmental professionals during the 2012 Congressional Black Caucus Annual Legislative Conference. Currently, there is little networking, collaboration, and support for African Americans working across these sectors, and a lack of leadership in the development of minority young professionals who enter them. Later this fall Vestige Strategies, LLC will launch the “Emerging Leaders in Energy & the Environment Network” to connect young, African American professionals across the country working both in the energy and environmental areas. The mission of the network will be to promote and encourage greater African-American representation and leadership in the energy and environmental industries. The goal of this network is to create a space in major cities for an intergenerational connection among current and future African-American leaders in energy and the environment. 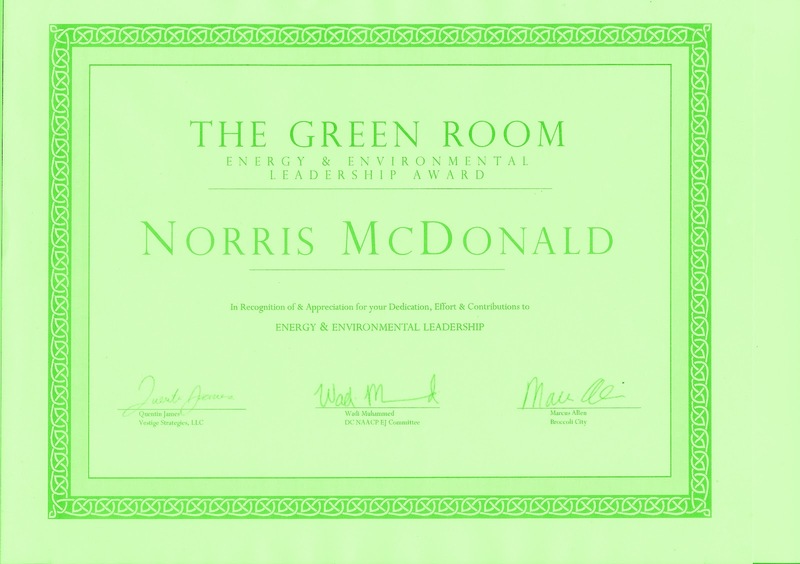 The network recognized my decades of service to the African American community around the environment and energy. They noted that my efforts are building the capacity for healthier families and sustainable communities by increasing job opportunities and educating low-income communities on environmental advances while also encouraging equal opportunities in these industries. I and AAEA stand ready to assist the network in any way we can. Approximately 200 African American energy and environmental professionals from throughout the nation attended the event, which was scheduled to include participants in the Congressional Black Caucus' Annual Legislative Conference. 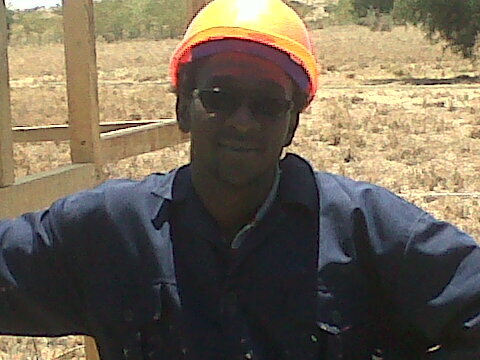 Boaz Adhengo is Director of AAEA's Kenya Office. He is building a residence that is sustainable and environmentally friendly. 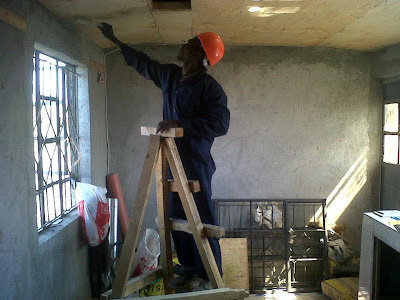 Click here to see pictures of his progress. 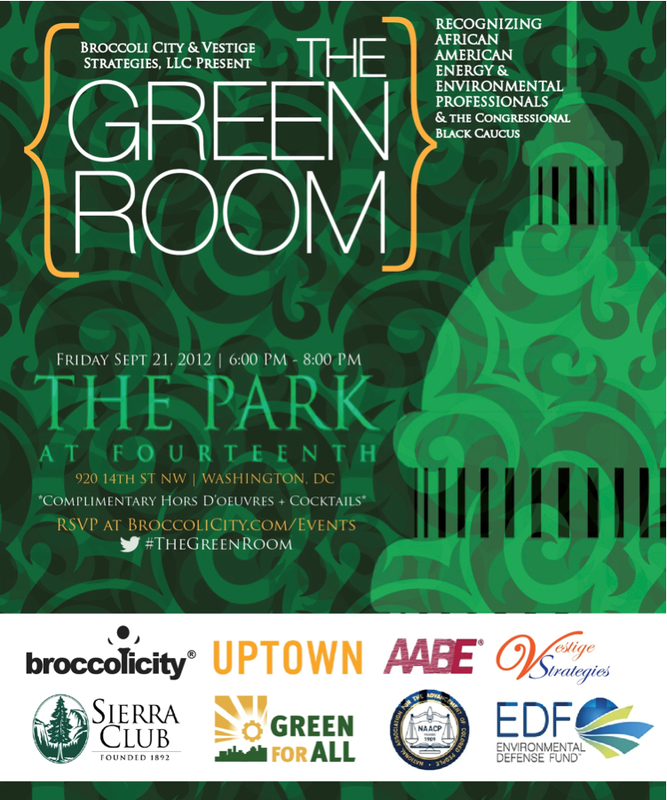 On Friday, September 21st, 2012, Vestige Strategies, LLC and Broccoli City will host the “2012 Green Room Reception” at the Park at Fourteenth from 6:00pm -8:00pm. 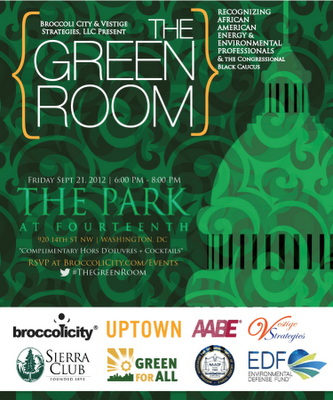 The purpose of the Green Room Reception is to recognize African American energy and environmental professionals during the 2012 Congressional Black Caucus Annual Legislative Conference. Currently, there is little networking, collaboration, and support for African Americans working across these sectors, and a lack of leadership in the development of minority young professionals who enter them. Later this fall Vestige Strategies, LLC will launch the “Emerging Leaders in Energy & the Environment Network” to connect young, African American professionals across the country working both in the energy and environmental space. The mission of the network will be to promote and encourage greater African-American representation and leadership in the energy and environmental industries. The goal of this network is to create a space in major cities for an intergenerational connection among current and future African-American leaders in energy and the environment. Organizers, including the DC NAACP EJ Committee, are expecting attendance of over 150 African American energy and environmental professionals from throughout the nation. . If you or your staff has any additional questions or would like to confirm attendance, feel free to call 202 650 6061or 864 640 7751. Join U.S. 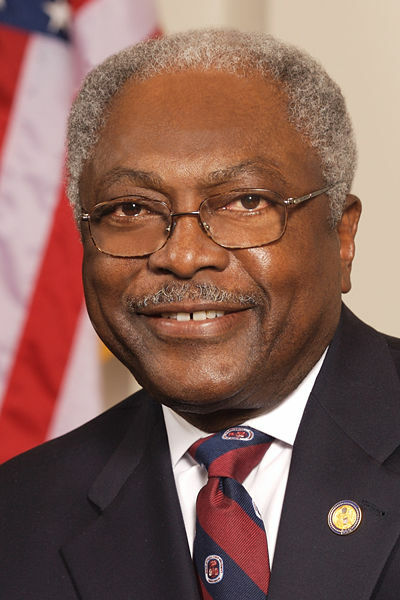 Congressman James Clyburn and others for this year's Congressional Black Caucus' Environmental Justice Braintrust: Social Determinants & Environmental Justice. What outside factors influence health disparities? Are environmental quality issues a factor? How does poverty, public safety, education and inadequate housing influence health disparities? 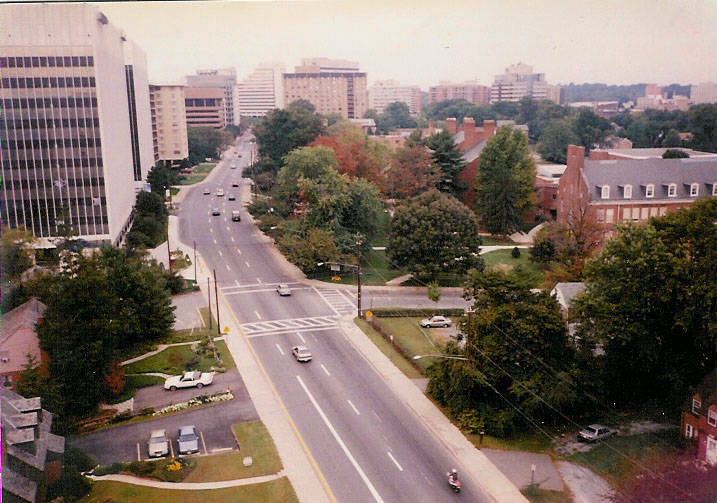 Bethesda, Maryland tops CNNMoney’s Top-Earning Towns list. Upon taking a closer look at the city’s residents, you will notice it has a black population of 3.3%. That might not sound odd until you notice that Bethesda is located in Montgomery County, which shares municipal services with Prince George’s County. According to the 2011 Census, Prince George’s County has a black population of 64% and is the wealthiest majority African-American county. On the other hand, or should I say on the other side of the street, Montgomery County has a black population of only 17%. The second national Black Environmental Thought and practice conference invites scholars, activists, farmers, artists, gardeners, environmentalists and outdoor enthusiasts across the African diaspora to engage in translocal and transnational dialogues about environmental justice. The conference aims to provide a space where participants can bridge theory and practice while creating ethically responsible collaborative partnerships. 1. 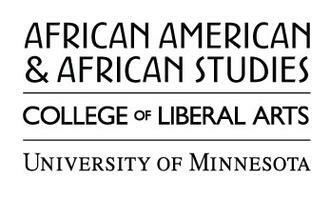 Carve out a vision for a more just and sustainable future of blacks in agircultural and environmental sectors of the economy across the continent and the African diaspora. 2. Collectively name and claim the historical forces that have impeded African diasporan well being around the intersections of economic, environmental, and social justice. 3. Develop an emergency theory of change, which suggests how we might move towards a realization plan that ensures a bettter opportunity to realize the vision defined. 4. 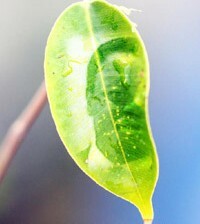 Articulate the appropriate nect steps to take to realize the vision. This conference aims provide a space where theory and practice can be closely aligned and in conversatoin. 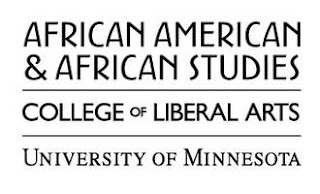 This conference will also affirm the deep significance of the arts in the development of Black environmental thought. The 39th Annual Conference of the National Organization for the Professional Advancement of Black Chemists & Chemical Engineers (NOBCChE) will be held September 24-28, 2012 at the Marriott Wardman Park Hotel in Washington, DC. The Conference will attract more than 1550 undergraduate, graduate students, post-docs and professionals in science, technology, engineering, and mathematics (STEM) disciplines including chemistry, chemical engineering, physics, computer sciences, and life sciences. The NOBCChE Career Fair & Expo occurs Wednesday, September 26, and provides an opportunity for your organization to i) acquire new talent and ii) disseminate information about your organization to a diverse audience, especially underrepresented groups. Please join Green For All and Congressman Emanuel Cleaver II for an exciting panel at the Congressional Black Caucus Foundation's 42nd Annual Legislative Conference taking place on Friday, September 21, 2012 in Washington, D.C. Despite important efforts to create jobs and protect public health and the environment, and all out war has been waged against the green economy. This panel will address who’s standing in the way of moving the green economy forward, highlight facts about job growth and green economy, and talk about the deliberate attack on the movement and strategies to respond.